IN THIS SPACE, BEING JUST YOU IS ALWAYS ENOUGH. I'm passionate & committed to the journey - the good, bad, ups, downs, and every other part of life that creates each of our unique stories. 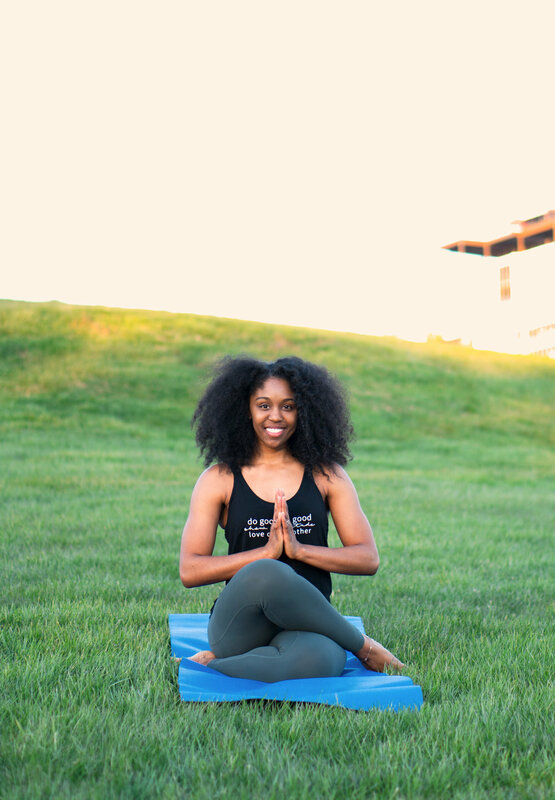 I share & teach things related to yoga, self improvement, life enhancement, and the multi-dimensional levels of health & wellness meant to encourage, empower, inspire, validate, and grow you. Let's craft our greatest lives together and be of inspiration to the next “us” in line.